Home / Power & Water / Aussie engineering first to boost profits in dairy farming. 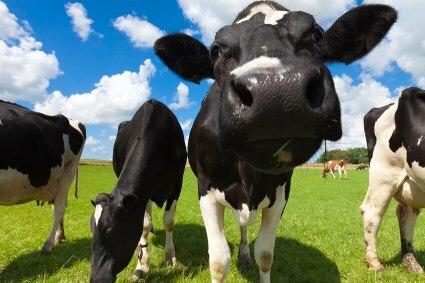 Aussie engineering first to boost profits in dairy farming. See the video of the dairy rotary system now.